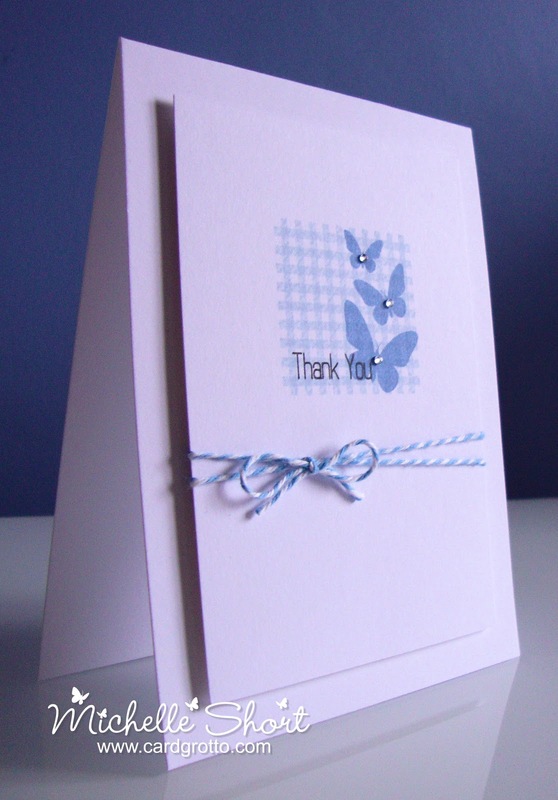 I thought I best get started on all those thank you cards I have to make for all those gorgeous pressies I was given for Christmas. What better way is there than busting out my Clearly Besotted Stamps and having a play! For my card today I have used the following sets: Building Blocks, Full Of Surprise and Happy Everything. CBS have a new sets available in the shop now, I will have more on that later in the week. 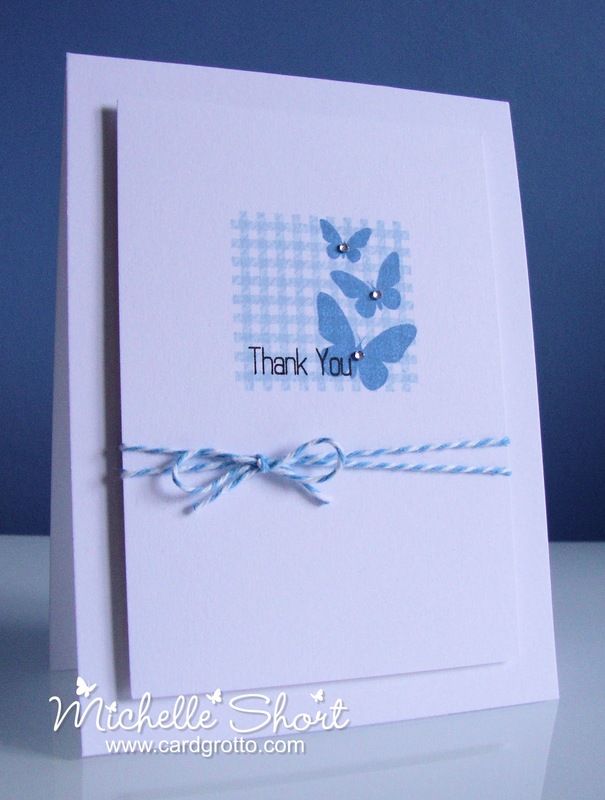 Thank you so much for visiting me today, I hope you all have a lovely last day of 2012! 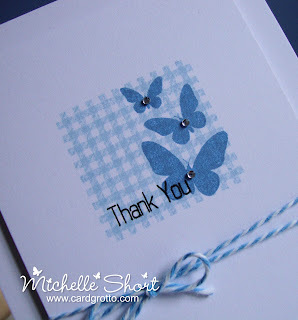 Another amazing card Michelle ...... Just waiting for my butterfly stamps and dies to arrive! This gorgeous Michelle. I love the design and the beautiful colour. Gorgeous Michelle - the simple twine treatment adds SOO much to this card. Have a great new year's eve whatever you're up yo.